Update - pricing for the Mima Xari and Kobi prams! 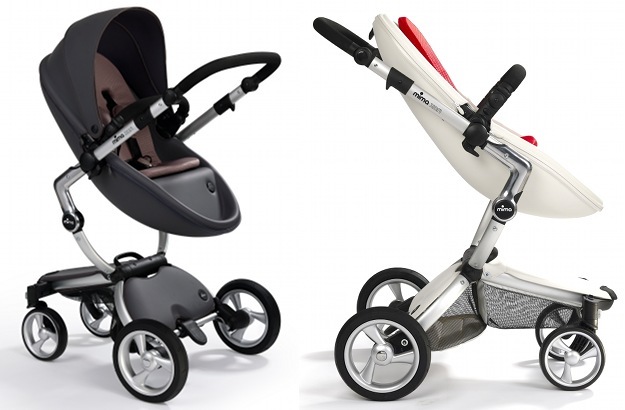 Update – pricing for the Mima Xari and Kobi prams! 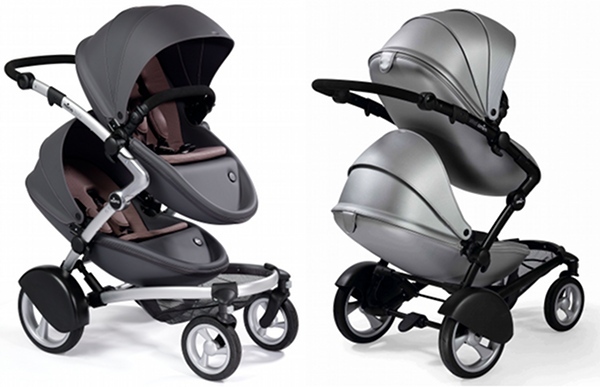 The exclusive announcement we brought to you recently had us all on the edges of our seats as we were the very first with the news about the Australian release of the Mima Xari and Kobi prams. Now we have the Australian pricing to share with you! For a launch refresher on the Mima wonder-machines of engineering excellence, have a read of our Babyology Exclusive published earlier this month. In preparation for next month’s launch, distributor Nursery Elegance has just released the Australia RRPs for both the Xari and Kobi and the different accessories which make it customisable for you. Other optional extras available : mosquito net, rain covers, extra starter packs in various colours, foot muffs, Peg Perego Viaggio adapters, blanket. We’re so excited to see the Mima range coming to Australia and here’s to an awesome launch next month! Update – the Mima Kobi and Xari are now available from Minimee! 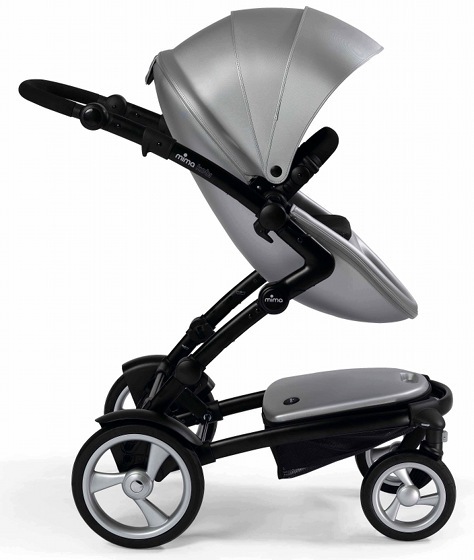 The single pram Xari is $1248 including the Starter Pack and the Kobi is $1348 including the Starter Pack. The additional seat unit is $299, the Mima footmuff is $99 and the Adaptor Kit for the Peg Perego Prima Viaggio infant capsule is $39. If you’d like to compare the Mima prams with other single and double prams on the market, please use our handy Pram Chooser.